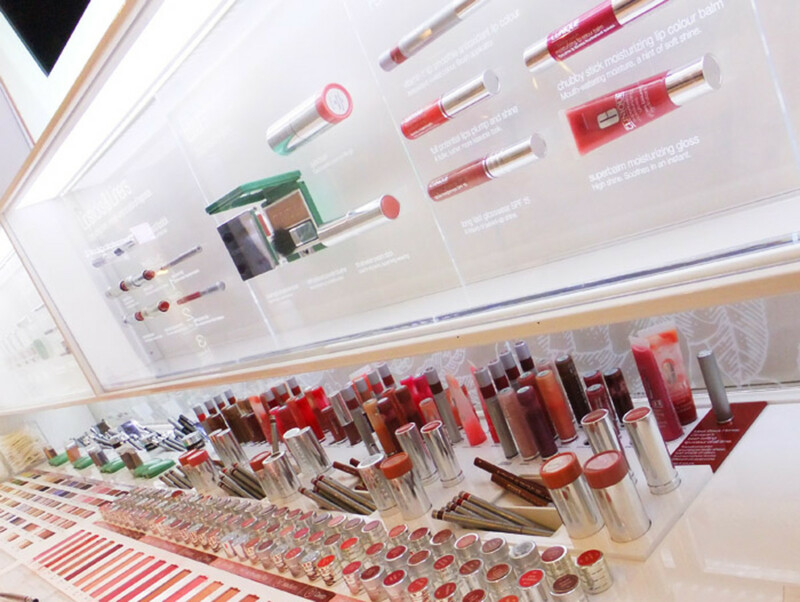 Clinique is giving its retail spaces a major overhaul, with easy-access colour bars, bracelets to indicate whether you'd like to speak with a beauty advisor or not, and space to test products out to your heart's content. My favourite detail is the interactive Smart Bar screen -- I want it for myself. What do you think? 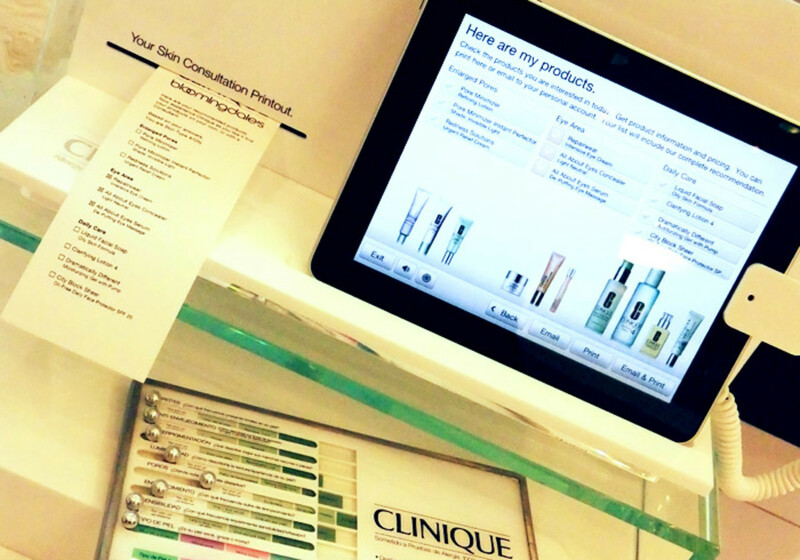 I&apos;m pretty sure I could live in the Bloomingdale&apos;s Clinique retail space. 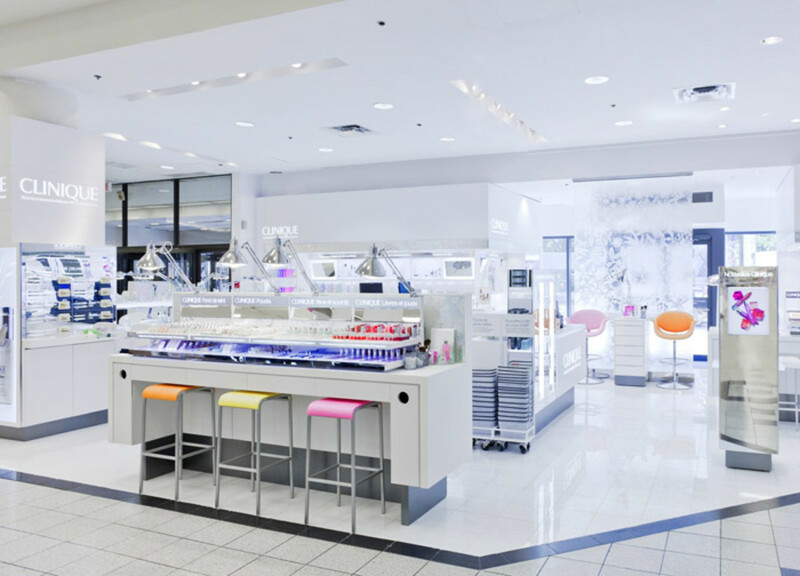 Or the new Clinique environment (above) at The Bay in Montreal, the first of the brand&apos;s major space makeovers in Canada. Just install WiFi, a comfortable flying bed (a murphy bed that tucks into the ceiling) somewhere, and a personal chef/errand man, and I&apos;m all set. 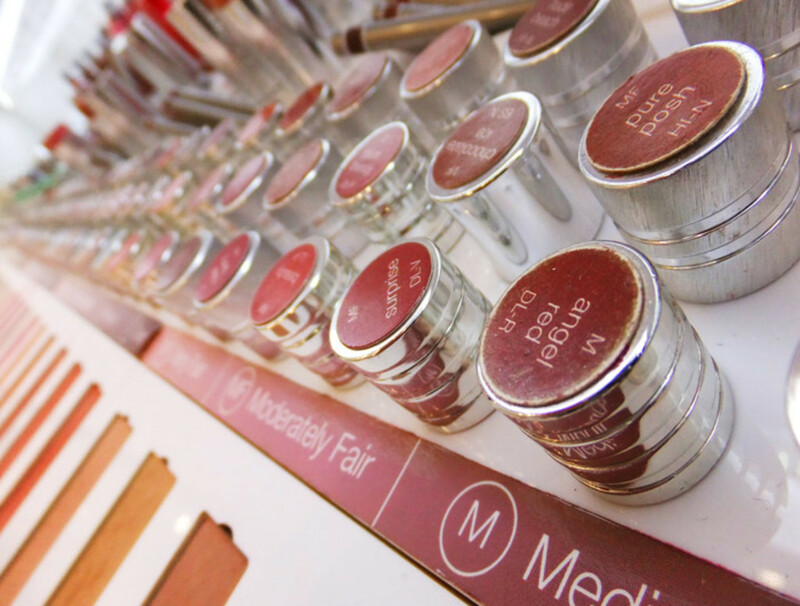 If you&apos;re a Clinique fan, chances are you&apos;ve already noticed a few display makeovers -- the wall at the Shoppers Drug Mart at Queen St. W and Beverly in downtown Toronto, for instance, is sparkling new, and the counter at The Bay at Bloor is shiny and bright, stocked with coloured bracelets (as per above) that indicate to Clinique advisors whether you have chat time, would rather browse alone, or are in a hurry. The big department-store spaces will undergo the greatest changes, taking makeover cues from the 59th Street Bloomingdale&apos;s in NYC. The photo above shows the new explore-and-self-serve foundation bar at The Bay in Montreal. 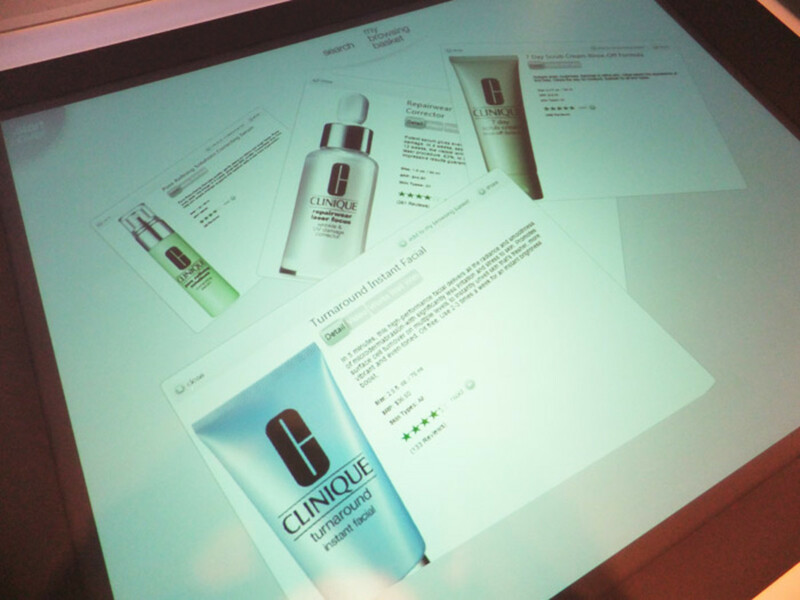 Perhaps inspired by set-ups like Sephora, Clinique is encouraging customer playtime, with access to testers of every product so you can browse through each orderly collection and experiment with shades and textures. 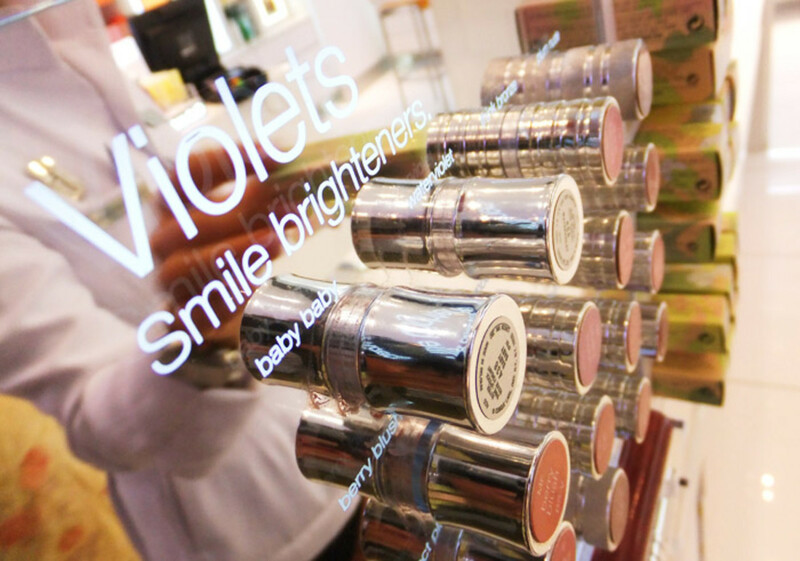 This is the lipstick playground in Clinique Bloomingdale&apos;s.
Helpful beauty tips pop up here and there. 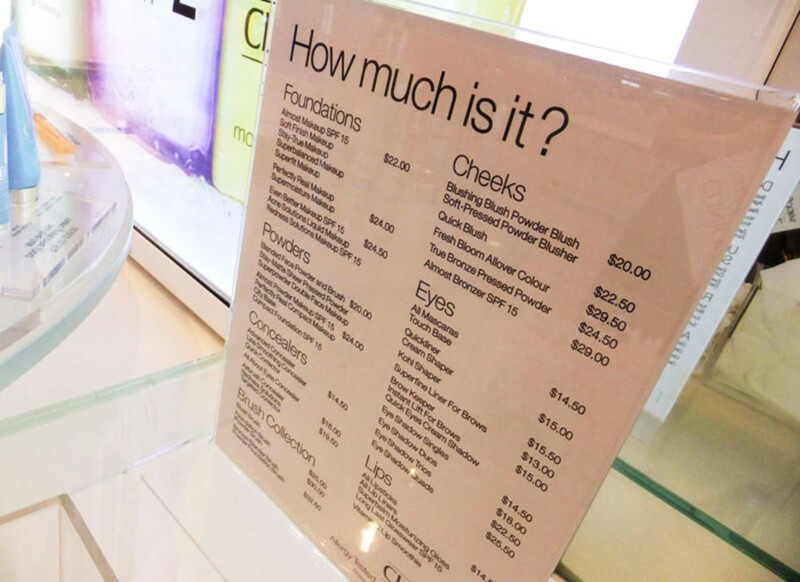 The upgraded skin-consultation process: it&apos;s DIY, takes about a minute and a half on an iPad screen, and you can browse, results print-out in hand, without feeling pressure to buy if you&apos;re wearing a "no-help-required" bracelet. One of my favourite details -- prices without having to ask for them. My other favourite detail: The Smart Bar at the Bloomingdale&apos;s location. Touch the screen to access product information, ingredient details, and consumer reviews, and move pages around with the flick of a fingertip. 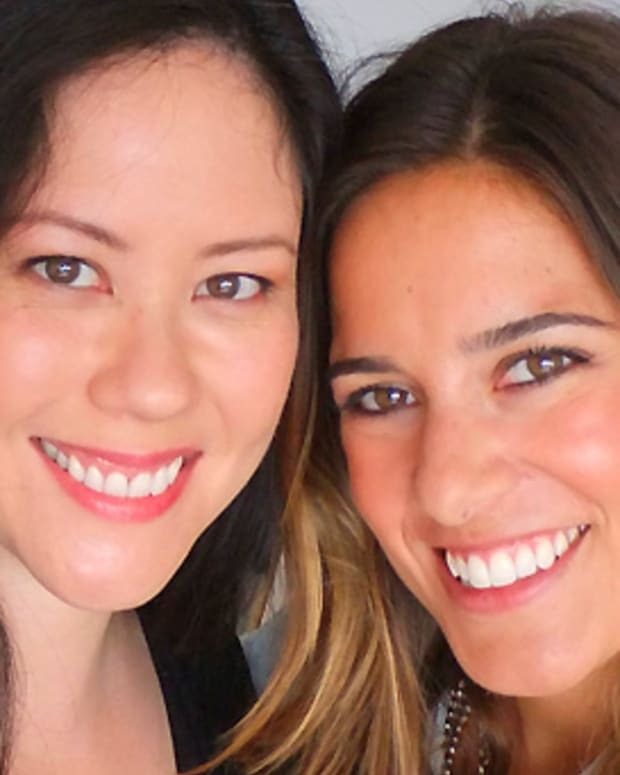 Curious about a specific product you&apos;ve snagged from a shelf? Set it on the screen and watch all the relevent info suddenly pop up. I need a desk like this. 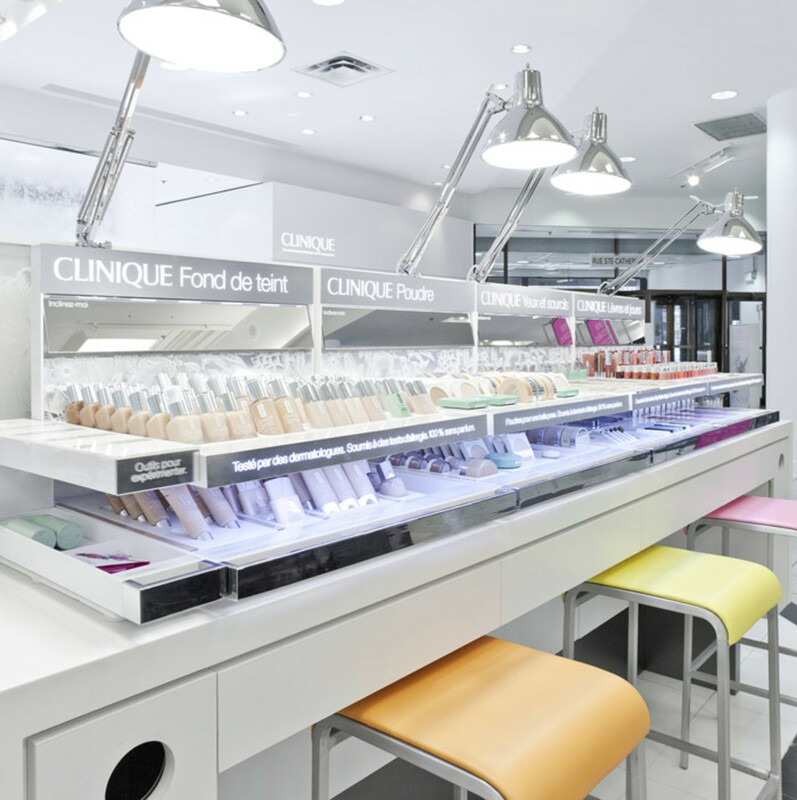 In the September 3rd issue of Maclean&apos;s Magazine, writer Joanne Latimer gives more detail about Clinique&apos;s retail-space makeover, how it might affect the shopper experience, and where in Canada the next new-space unveilings will take place. 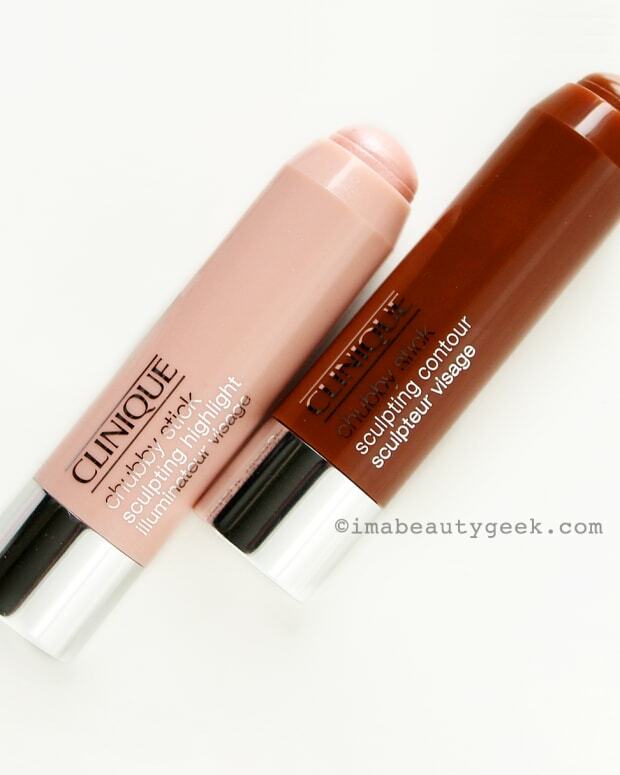 What do you think of the new Clinique set-up? Would you wear one of those help-me/don&apos;t-help-me/help-me-fast bracelets? 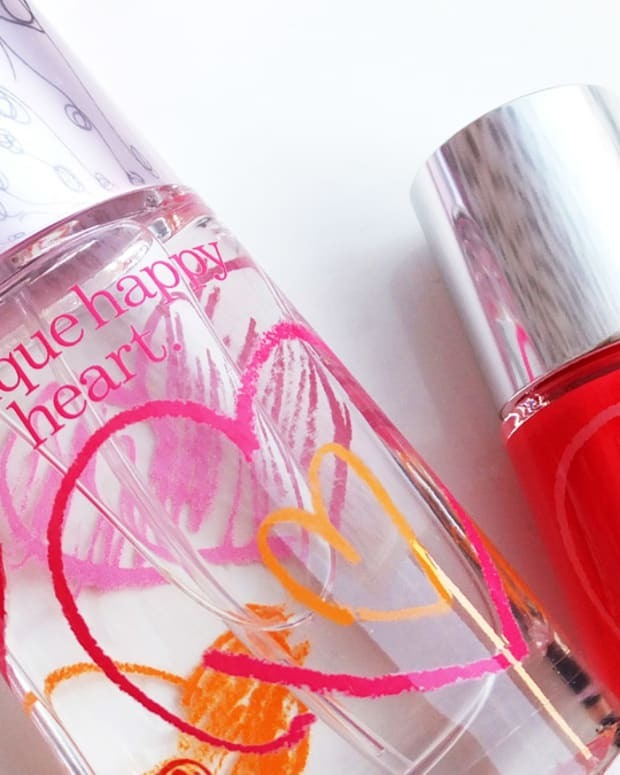 If you&apos;re not already a Clinique fan, does all this make you want to check the brand out? Montreal photos by Marc Gibert/adecom.ca. Courtesy of Clinique.